We fabricate premium quality vehicle covers which are made from superior HDPE tarpaulin sheets. Easy to use and cover the vehicles, we have the ability to manufacture these vehicle covers in various sizes as per the specifications and requirements of our customers. 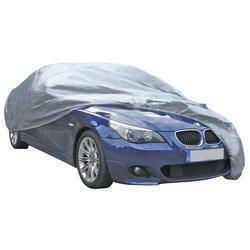 Our company also offers tarpaulin Car Covers which are used to cover cars. These are made from standard fabric which enables its everlasting performance. These covers are water resistant and UV resistant. Our products are available in various dimensions to cover all types of car models. These have reinforced edges with metal eyelets which enhance it stretch and wear and tear capabilities. We are honored to offer our customer an extensive array of Car Covers. Our products are made from first-rated raw material obtained from the reputed of the market. These are carefully manufactured by our qualified personnel to retain its quality. The covers are further checked by our quality auditors for perfect functionality after which it is dispatched to our customers. Bird Droppings Car Covers are designed and exports by us are very useful to protects the vehicles from the Birds and other animals. Vehicle Covers that is manufactured under the supervision of our expert professionals using high quality raw material. Car covers are used to reduce or neglect the damage caused by ultraviolet radiation, acid rain, bird droppings, wind borne particles, sun fading, the claws of animals and others. 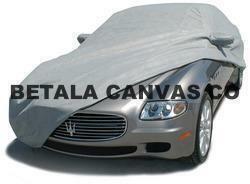 Available with us is an extensive gamut of Canvas Car Body Covers. Made from optimum quality raw materials acquired from the best vendors in the market, these products give very good performance. Our covers are made from material like parachute, silver tech and metty. We provide these covers in different sizes such as S, M, L & XL for an accurate fitting of the car in each and every segment. 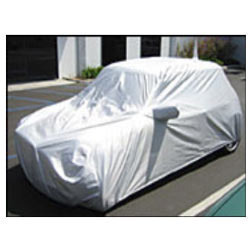 Additionally, these covers provide protection to the car from dust and sunlight. 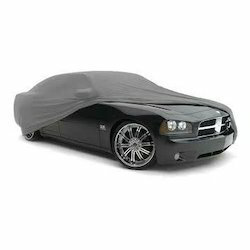 We are offering a wide range of Waterproof Car Covers for our esteemed customers. Our personnel manufacture these products from the most qualitative raw material procured from reputed vendors of the market. These products are latter double checked for their flawlessness by our diligent quality analyses. Moreover, these covers protect the car from the color fading of the car due to sunlight and the claws of animals. 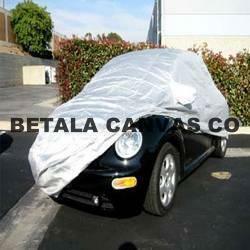 We are a leading exporter, trader and supplier of Ultraviolet Radiation Car Cover. It protects the vehicles from the ultraviolet radiation of sun. Vehicle Covers that is manufactured under the supervision of our expert professionals using high quality raw material. These products are widely used to protect the cars that are parked outdoors. We are offering our clients an exclusive assortment of Silpaulin Covers. These products are manufactured at our end using cross-laminated plastic films in different gauges employing Swiss technology. Our personnel take utmost care to be able to deliver high quality silpaulin covers. The quality controllers at our end check them on its UV stability, high tensile strength and resistance. 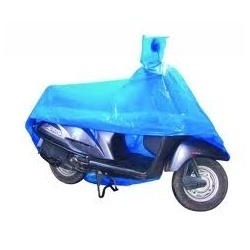 We are counted amongst one of the prominent manufacturers and suppliers of Scooter Covers. These are available in customized specifications detailed by the clients according to their exact requirements. We fabricate our complete range by using the best quality factor inputs which is procured with the surety of appropriate quality standards and durable finish. 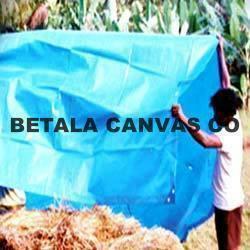 With years of experience, we are engaged in manufacturing and supplying Machine Cover. 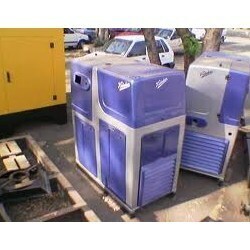 Manufactured using premium quality material and are widely used to cover various industrial machines. Moreover, our products are capable of protecting the “Machine”, which is rusted by dust, moisture and other effects. Moreover, these are available in various sizes and shapes and are offered at industry leading prices. Looking for Vehicle Covers ?